Not sure what major is right for you? 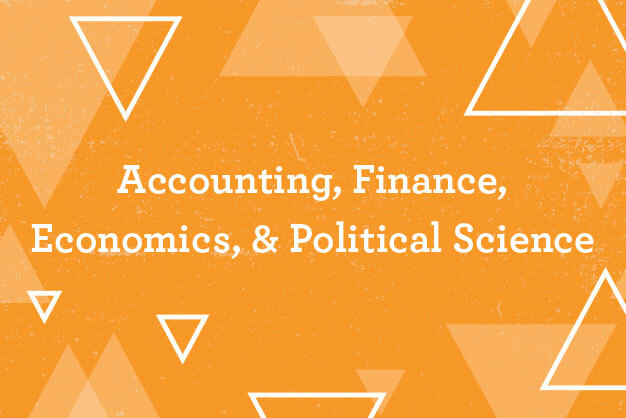 Visit the Office of Career Planning and Development and we can help find the right fit for your future. 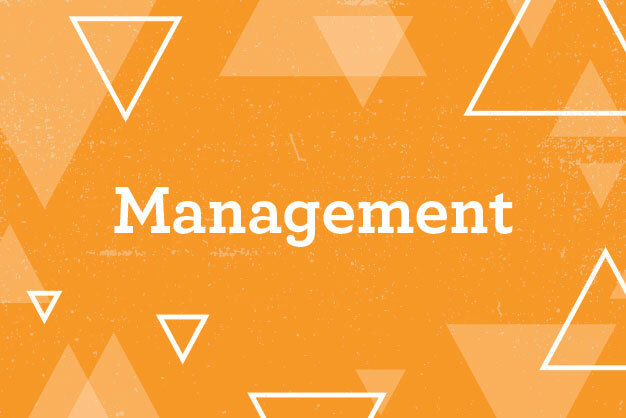 Business Administration minor - students gain a broader knowledge of how to plan, organize, direct, and control the functions of a firm or organization. 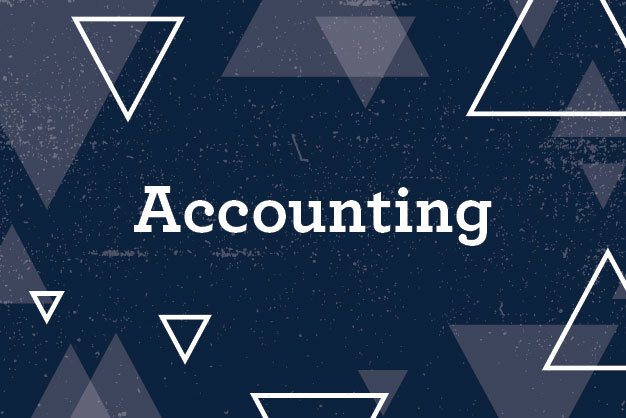 Accounting minor - gives students enhanced technical compitency. 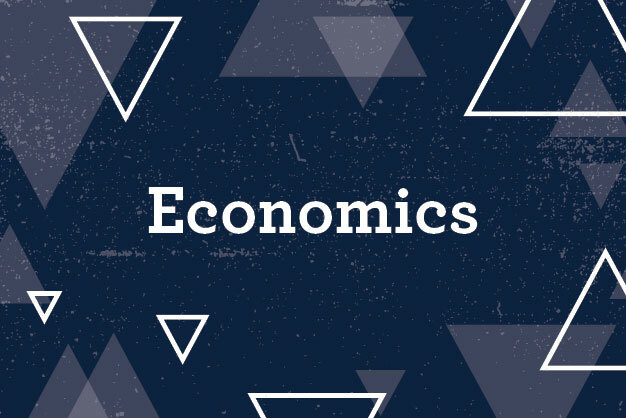 Entrepreneurship minor - provides students with concepts, tools, and technology to become creative thinkers, problem solvers, and innovative practitioners. 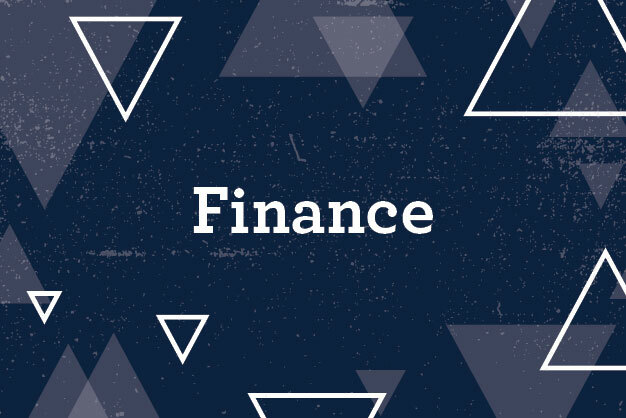 Finance minor - students gain a broader knowledge of the finance area and it's applications. 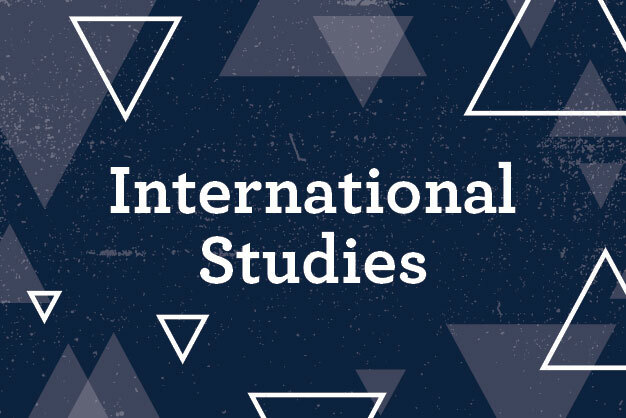 International Studies minor - students gain a broader knowledge of economic development, international security, and diplomacy. 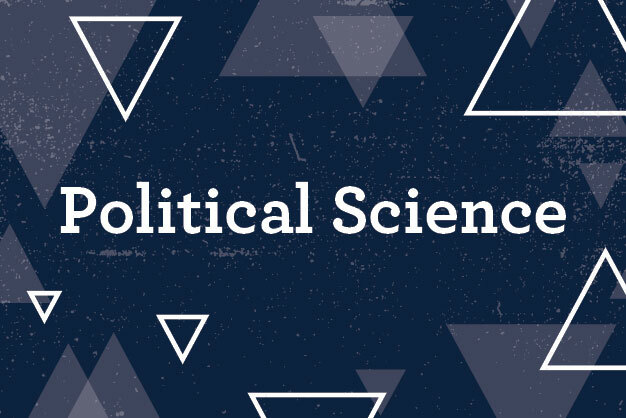 Leadership minor - students gain a broader knowledge of leading to work collaboratively in professional and civic settings. 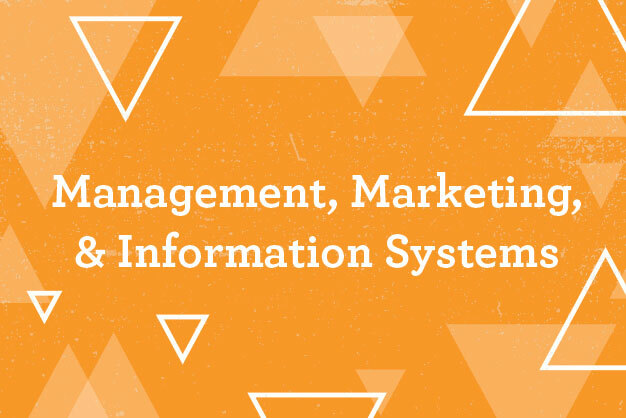 Management Information Systems minor - provides a broad understanding of information systems. Students learn the basics of telecommunications, business computer applications, and data management. This minor is a perfect compliment to any business major in todays information rich society. 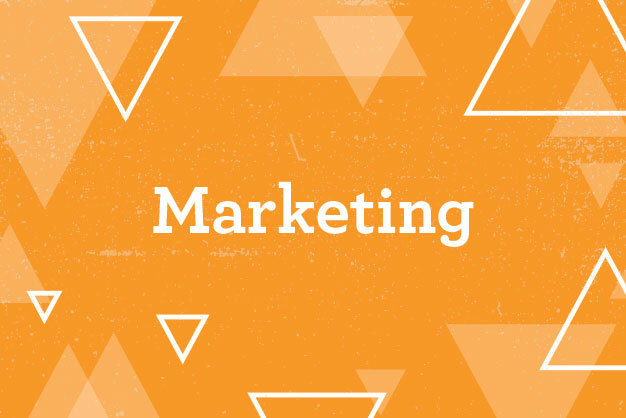 Marketing minor - allows students to expand their knowledge of basic marketing principles. 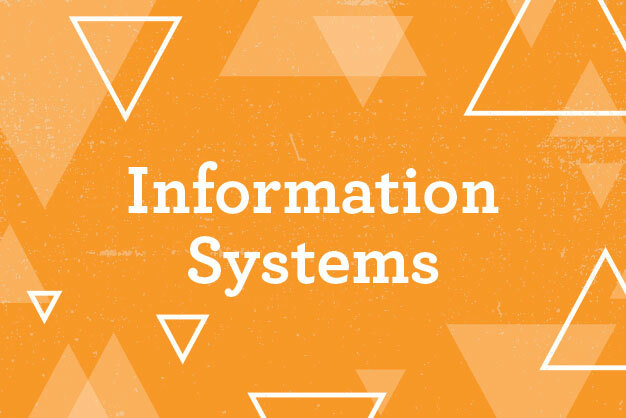 Business Communication Information Systems minor - provides a broad understanding of information systems management. Students learn the basics of business communication. This minor is the perfect comliment to any business degree. Legal Studies minor - students understand the structure and process of the American legal system. 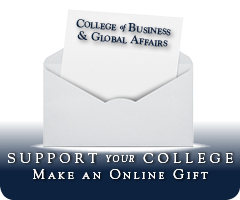 This minor provides strong preperation for law school or a career as a legal assistant.